MONOGLOT released its debut album in december 2014. 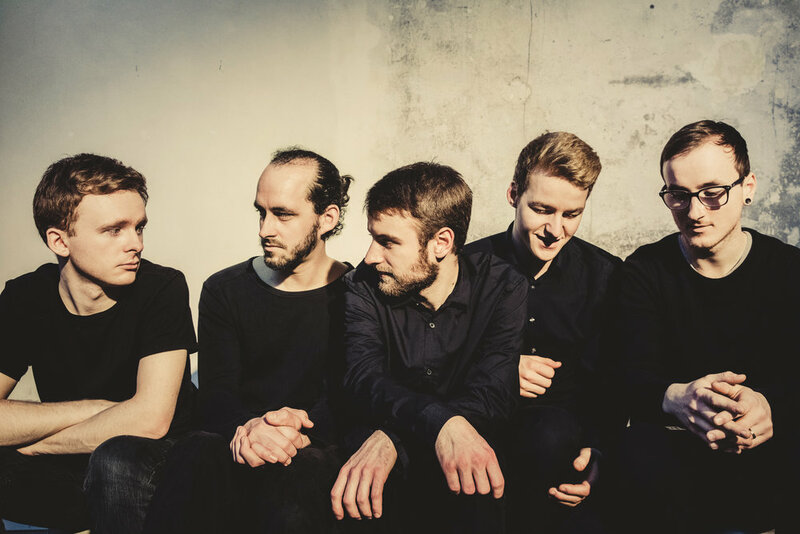 With vigorous and energetic performances the Swiss/German/Icelandic quintet based in Basel (CH) has gradually been expanding its audience. With the sound of two tenor saxophones (Fabian Willmann and Sebastian Von Keler), guitar (Kristinn Smári Kristinsson), bass (Florian Keller) and drums (Luca Glausen), the music is altogether energetic, naive, fragile and emotional. Compositions are fenced in improvisations, structure and chaos merge together resulting in kind of an indie-alternative-jazz with punk attitude.